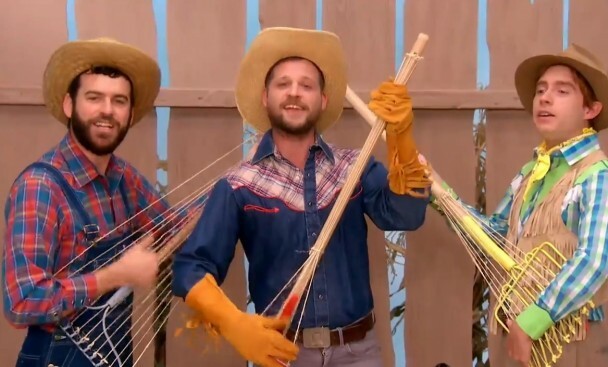 In the newest Gabba episode “Farm,” DJ Lance and the crew visit Farmer Josh (Holloway) who teaches them about animals, growing vegetables, and an old-fashioned hoedown – with music by Dr. Dog (performing “When You’re A Gardener,” pictured) and The High Llamas (performing the animated jingle, “Living On A Farm”). This will be Dr. Dog’s first time appearing on Yo Gabba Gabba, though they recorded “What Story Do You Want To Hear” for a 2010 episode (https://www.youtube.com/watch?v=1EvrDwDUHQo). 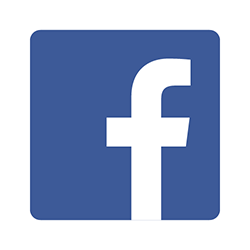 The new episode premiers 7:30 on Saturday morning, July 27.